I grew up in an emotionally and physically abusive home. My father slung words of hate at my siblings and my mom. He seemed to spare me, the youngest, most of the time from his harsh tones and hateful words, but I now see he hurt me in other ways. You see, my father would play mean games with my mom and my sisters, and I can see that he used me as a pawn in those games. As I was growing up, I thought this behavior and our relationships were normal. And, then, as we kids got older, my dad started to soften, and I began to forget about the hateful and manipulative things he had said and done. It wasn’t until my father crossed a new line with my mom about four years ago that I began to see there was something unusual going on...and had been going on all along. The three years that followed were brutal as I questioned everything I thought I knew. The things I thought I knew about myself, how to parent, how to be a spouse, and what made me who I am came into question. During this time, I also began questioning religion and what I had always been taught to believe about God, His love, and His rules. Everything in my life that I had thought was sure now became a question mark. Did my father ever really love me? Can I offer a pure love to my kids even though I never received it? Does God care about me? Or, does He even exist? These questions plagued me, but the beauty that came was the recognition of the possibilities available to me. I had assumed up until that point that I was who I was and that was it. But, as I walked through these questions and really looked at what the answers might be, I realized it was OK to not have a total understanding of who I am, who God is, or anything else. It opened up a time of discovery for me. That was my first step to reinventing myself - Being Ok with the Discovery. It’s not that I needed to reinvent myself because life had been hard growing up, and I needed to change the future. I recognized that I wanted more out of life, and I wanted to be a happier person. I still don’t have it all figured out, by any means, but I do see there are opportunities all around waiting to be refreshed, revived, or reinvented. As I said, being OK with discovery was my first step. The willingness to really sit with those questions and ponder what my heart and head were saying brought me to some interesting thought processes. And, when I was brave enough to talk about my new-found discoveries, it brought about interesting conversations, as well. For the first time in my life, I was willing to go into a conversation “unpositioned” and listen to the other side’s argument. That’s the second step I took to reinventing, being open to other possibilities. 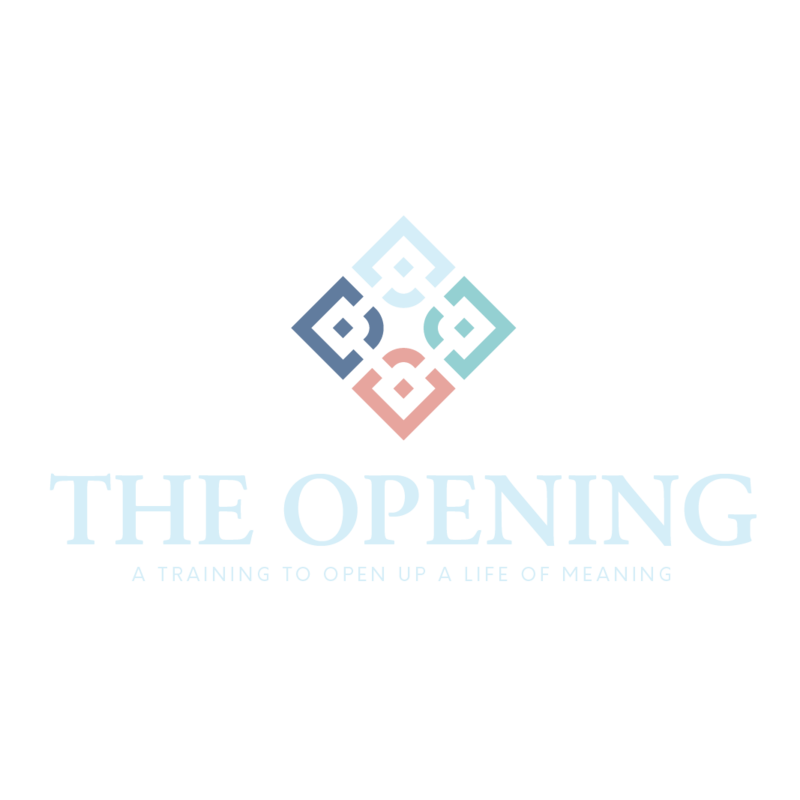 These new possibilities opened my eyes to other ways of thinking, methods of processing, and even belief systems. My third step to reinventing myself was getting clear on what I wanted out of life. This one was a lot tougher for me and still is, as I attempt to define what my heart calls me to in my future. But, I quickly learned that, if I did not start to “see” what I wanted in my life, I would continue to wander to and fro. This is a scary step, especially the older you get, as you begin to commit to what you want. Be open to other possibilities. Get clear about what I want. 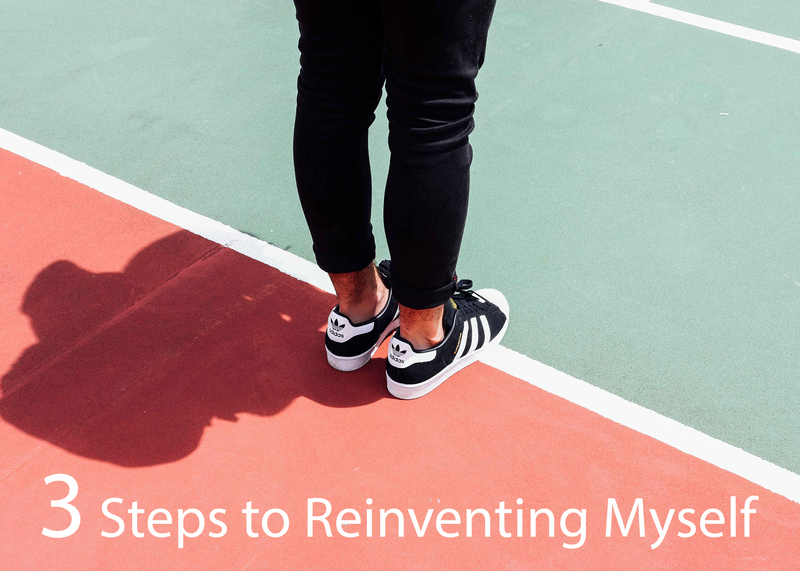 The three steps I took to reinventing myself are not complex, but they also aren’t always easy. If you feel it’s time to reinvent yourself, it’ll take determination and patience to really open your mind. Sometimes, it can get a little confusing, but don’t give up! There is beauty waiting for you.